Austin, TX – Drillinginfo, the leading energy SaaS and data analytics company, has announced the acquisition of 1Derrick and PLS’s research and database business, two highly visible companies in the oil and gas industry that offer solutions for sourcing, valuing, and analyzing asset and corporate transactions. These acquisitions position Drillinginfo as a global leader in delivering intelligence on oil and gas mergers, acquisition, divestment transactions, lending activity, equity investments, and assets currently for sale. Combined, Drillinginfo will offer the ultimate solution for actionable intelligence on asset transactions and related activity with compelling value propositions for current and future customers. “For more than a century, the oil and gas industry has been led by risk-takers who didn’t always have information at their fingertips like we do today. Presently, merger and acquisition deals set off a chain reaction of time-sensitive news and companies must be ready to take advantage of the opportunities. We’ve been looking to acquire PLS and 1Derrick since 2016, to fulfill our vision to deliver a comprehensive platform for quickly identifying and valuing transaction opportunities in the US and across the world and providing clarity on what to do next,” said Jeff Hughes, CEO & President of Drillinginfo. While PLS and 1Derrick both deliver state-of-the-art intelligence on M&A transactions, private equity ownership, and investor presentations, they offer unique products as well, such as historic and planned pipeline information, scouting reports, and energy lending benchmarks. Drillinginfo will combine those offerings with their industry leading web and mobile platforms to enable customers to get answers directly instead of collecting and combining data feeds. The acquisitions will also allow Drillinginfo the ability to expand its audience base to anyone interested in “big picture” Merger & Acquisition (M&A) and Acquisition & Divestiture (A&D) activity. “CEOs, CFOs and investors all need immediate intelligence and clear analysis on M&A and A&D activity. 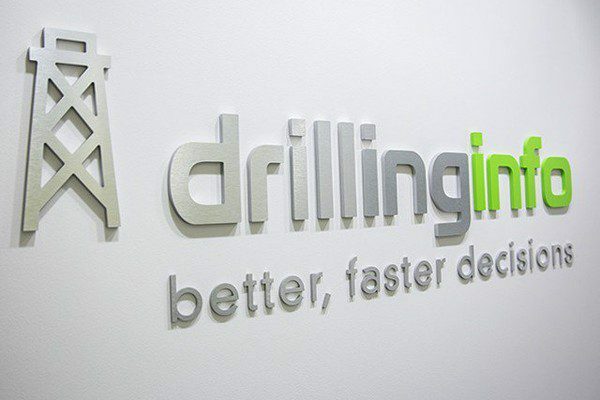 Drillinginfo’s integrated solution will help decision makers cement their decisions quickly because they are backed by the industry’s best-in-class data sources within a SaaS analytics platform,” added Colin Westmoreland, Senior Vice President and General Manager. 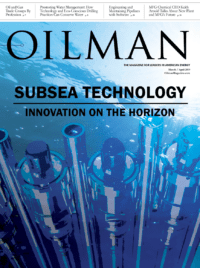 Drillinginfo delivers business-critical insights to the energy, power, and commodities markets. Our state-of-the-art SaaS platform offers sophisticated technology, powerful analytics, and industry-leading data. Drillinginfo solutions deliver value across upstream, midstream and downstream markets, empowering exploration and production (E&P), oilfield services, midstream, utilities, trading and risk, and capital markets companies to be more collaborative, efficient, and competitive. Drillinginfo delivers actionable intelligence over mobile, web, and desktop to analyze and reduce risk, conduct competitive benchmarking, and uncover market insights. Drillinginfo serves over 3,500 companies globally from its Austin, Texas, headquarters and has approximately 550 employees. For more information visit drillinginfo.com. PLS is an integrated information and advisory firm that manages the industry’s multiple listing service while also offering news alerts, research reports, databases and apps. PLS has over 2,200+ corporate clients and 12,500+ users worldwide providing clients the vital information they need to better manage their portfolios and facilitate profitable transactions. 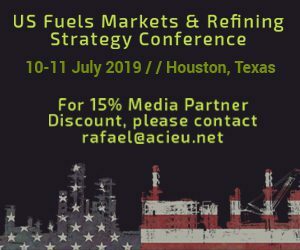 The company’s products are known throughout the industry for tracking deals for sale, M&A metrics, exploration activity, capital markets, midstream development and oilfield services. PLS has elected to retain its industry-leading consulting practice. 1Derrick is an independent oil and gas research firm serving more than 180 clients including oil and gas majors, independent E&P companies, blue chip PE firms, top investment banks and consulting firms. 1Derrick provides specialized business research, analysis, and transaction information to customers through an Oil and Gas Intelligence Suite comprising of a Global M&A Database, Maps Database, Intel Bytes, Private Equity Database, Exploration Wells Database, and Midstream Intelligence.